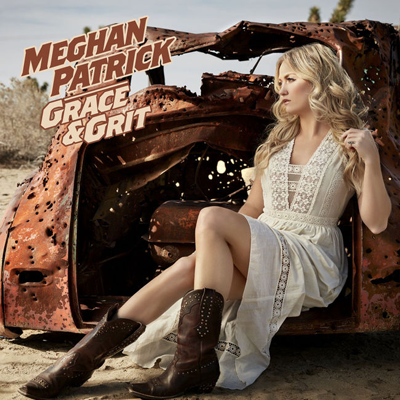 MEGHAN PATRICK - "Grace & Grit"
Co-Writer on "Nothin' But A Song". Album peaked at #26 on Billboard Canadian Album Charts. Won Album of the Year at the CMAO Awards. Nominated for Album of the Year at the CCMA Awards.